Over 30 built-in sleep aiding programs and smart alarms, enchanted with both soft lighting and sound. Worldwide FM Tuner lets you enjoy the entertainment and news broadcast from the local radio station. A 3” 5-watts DSP-Equipped speaker with passive radiator, precision tuned by the Divoom Sound Engineers. 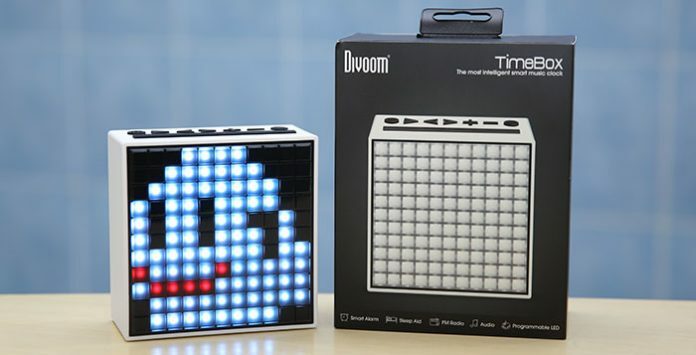 121 programmable LED with over 256 available colors, demonstrate your pixel art creativity on the most vivid canvas by Divoom. 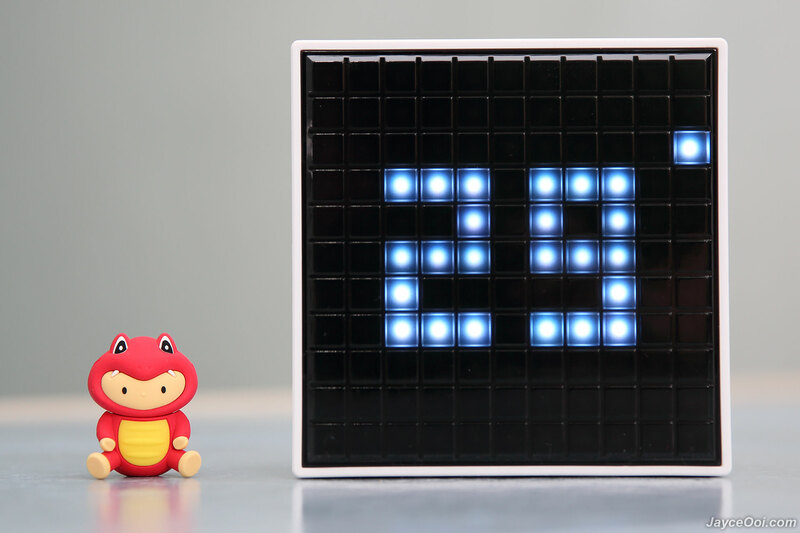 Advanced mobile app, built-in thermometer, social notification system and more; the TimeBox is the most advance smart clock by Divoom. All the input buttons are located on top. Power on/off, play/pause/answer call, next/previous track & light effect, volume up/down (control brightness too), select music source, control & snooze alarm and finally change light mode. Lot of things and setup can be configured without using the mobile application. At back, you have 3″ full range speaker with passive radiator that covered by anti-dust metal speaker grill. AUX in, reset, micro USB ports, power indicator light and AUX out are located at the lower part. Hmm… Not sure why, the power indicator light has no response when I charge TimeBox. Already broken? Anyway, you can also press power button to check battery charging status. See the current battery level through the big LED screen. By the way, there are 2 large anti-skid rubber pads at the bottom to provide stability even at maximum volume. Alright, here comes the true beauty of TimeBox – the 121 RGB LEDs that covered by gem-style front cover with isolation bracket. To me, it looks prettier and better than AuraBox. TimeBox will work just fine without any software. However, you are not getting the most out of it then. 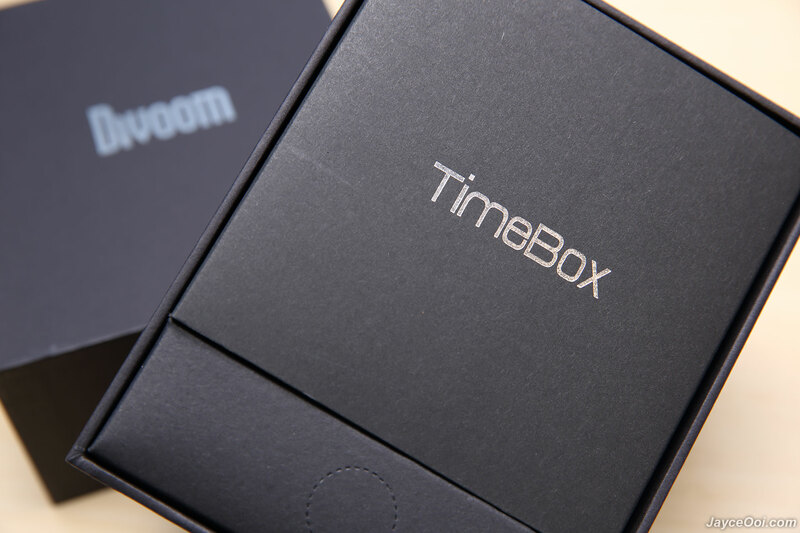 Therefore, you need to download TimeBox application from the App Store or Google Play. Yup, both Android and iOS devices are supported. Once installed, you can enjoy those addition features and functions that can’t be done by TimeBox itself. 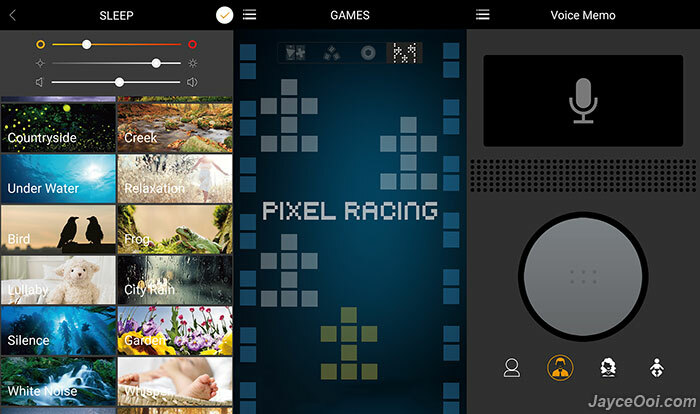 Adjust the general stuffs like clock, thermometer, light, animations, dancing beats that on music and pixel frame. Then you have the built-in music player and FM radio. The intelligent sleep-aid clock – alarm. Enjoy 22 relaxing sleep-aid sound tracks with light waves and the refreshing wake up alarms. You can also set your own pixel art, music and radio stations as your personal alarms. When the alarm goes off, your TimeBox’s smart alarm gradually increase both LED brightness and alarm volume. Cool, right? TimeBox is the pixel art magicbox. 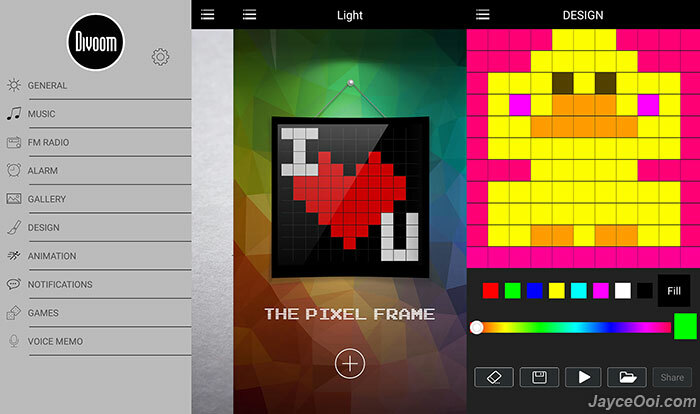 You can create your own pixel art easily with TimeBox App. 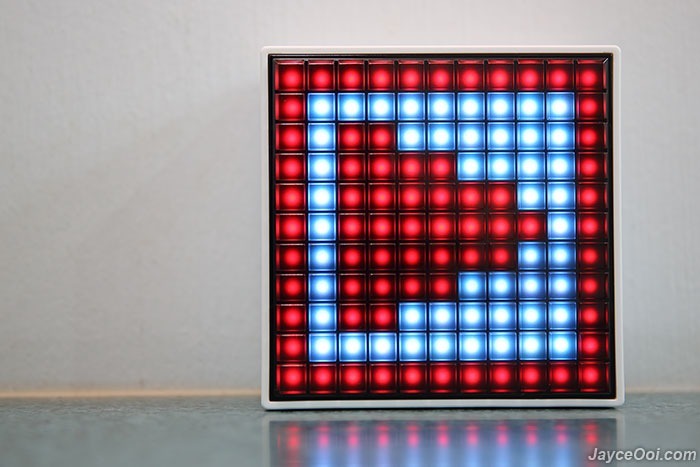 And unleash your creativity by making your own pixel animation (up to 12 frames). You can share your works with your friends too. TimeBox is also the wonder box of fun. It supports social media notifications and retro pixel mini games. You can also leave recorded voice message with your original voices. Or pick man, woman and child’s voices to have more fun out of it. 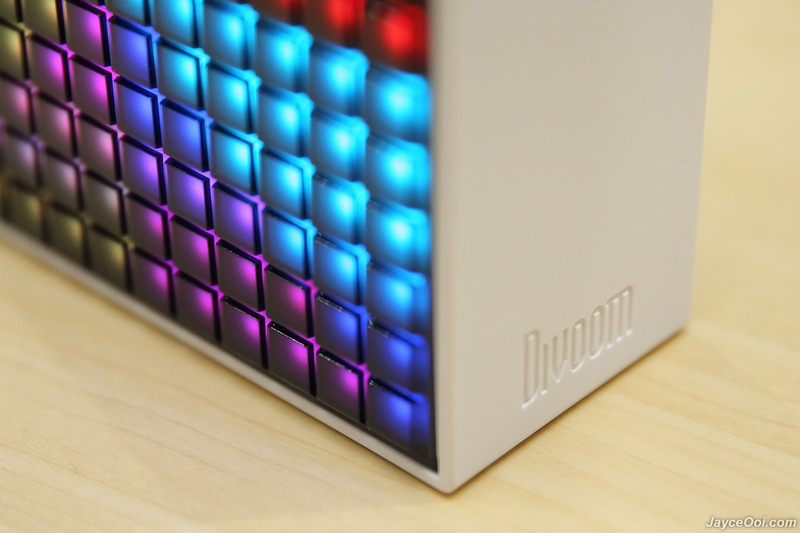 Divoom TimeBox is the incredible music box. It has super wide Bluetooth range. 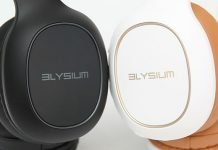 Yup, it exceeds 10m Bluetooth range in straight sight line with no obstacle easily. Almost up to 8m with obstacles like walls. All my devices love it. Besides, there is AUX in port for non-Bluetooth devices. 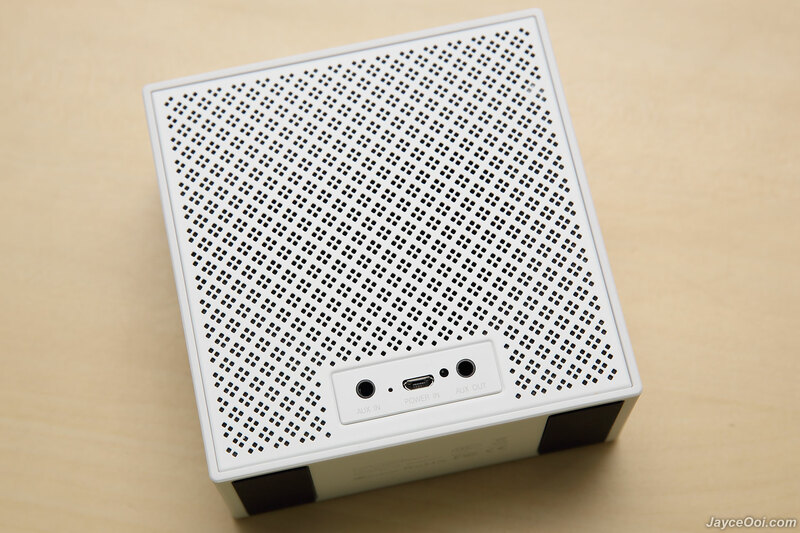 And there is another AUX out port for you to connect to another TimeBox or speaker as daisy-chain mode. However, this mode is limited to AUX in source only. No Bluetooth love here. The gem-style front cover makes all the LEDs have more pixel look. And they look great that way, right? The perfect bedside companion? 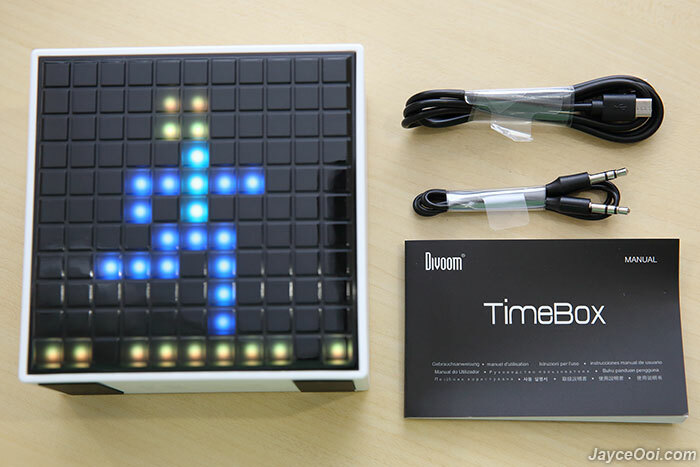 Divoom TimeBox is more than that. With multiple functions in one, it has countless usability. For family, party, relax, education, fun,… you name them. TimeBox really has lot of functions and features. Therefore, do visit Divoom Website to get all of the info. I might miss out some here. And you can buy yours at GearBest or Amazon. 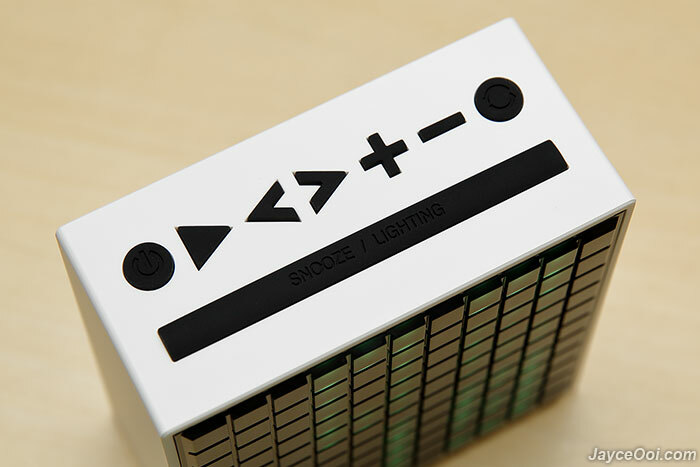 Indeed the most intelligent smart music clock!! !